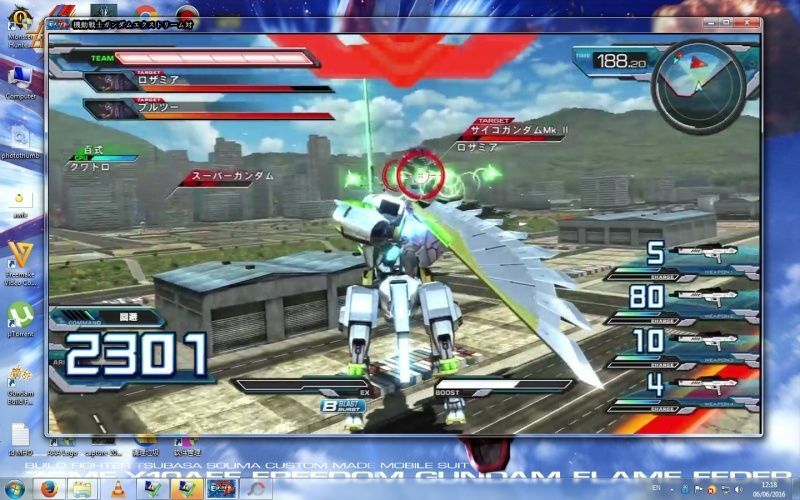 Gundam Extreme Versus PS3 On PC (Not Emulator) !!!!! 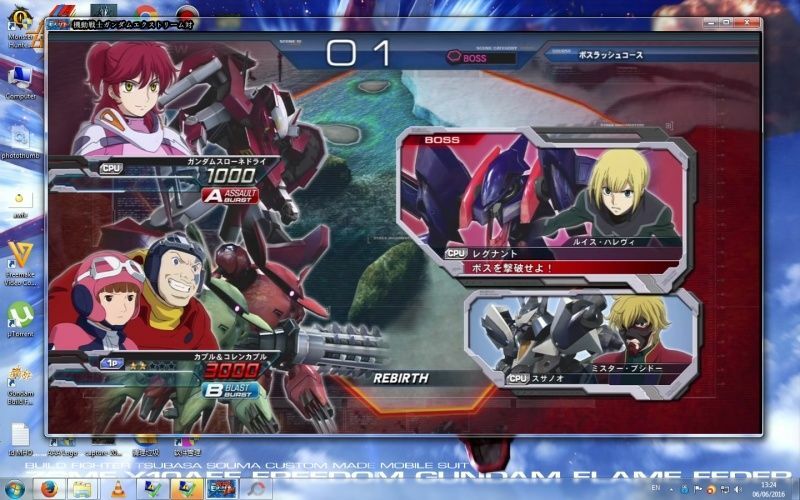 Re: Gundam Extreme Versus PS3 On PC (Not Emulator) !!!!! Actually I saw arcade machines that surpass the i7 3,6 GHz with 6 GB VRAM. They just like more those, no one know a reason. Actually in Japan the PC games isn't popular except the classics like Unreal Tournament. In That Case,...it Would Be No Hope For EXVS To Coming Into PC, At leats They Could Do It Just Like Dreagon Ball Xenoverse,Naruto Ultimate Ninja Strom 4, Dynasty Warrior Extreme Legend, And Any Japan Console Gaming That Turn Into PC Platform,...And The Arcade That Surpass i7 ? Damn Japan ! Actually the Gundam isn't Bandai's exclusive privilege. 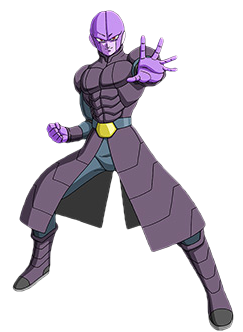 So the Gundam series' owner can decide to make an appearance on PC, and Bandai can't do nothing just follow the order. This happened with the Arc System Works too. 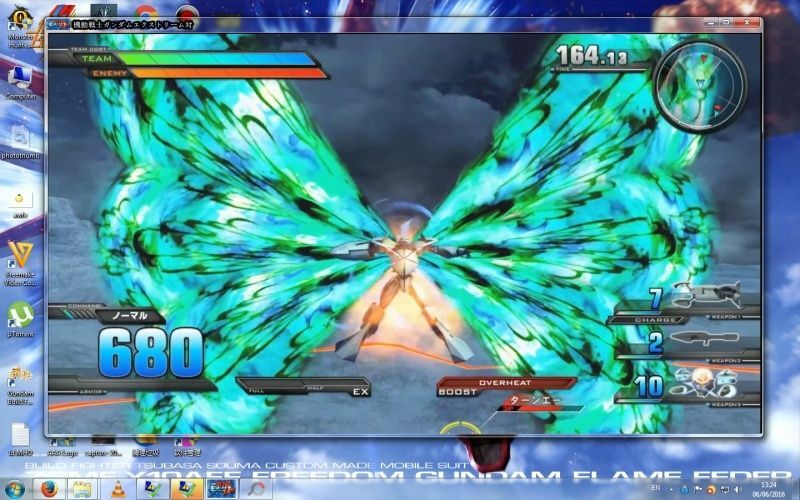 I wish the Windom XP and Dysnomia ExBurst has arcade version. Maybe that could make it more popular. Naruto is the same as I said. Bandai only has rights to build the game, but not they control it. It is up to the Gundam's owner to allow or ask for a PC release, but it seem like he isn't interested. 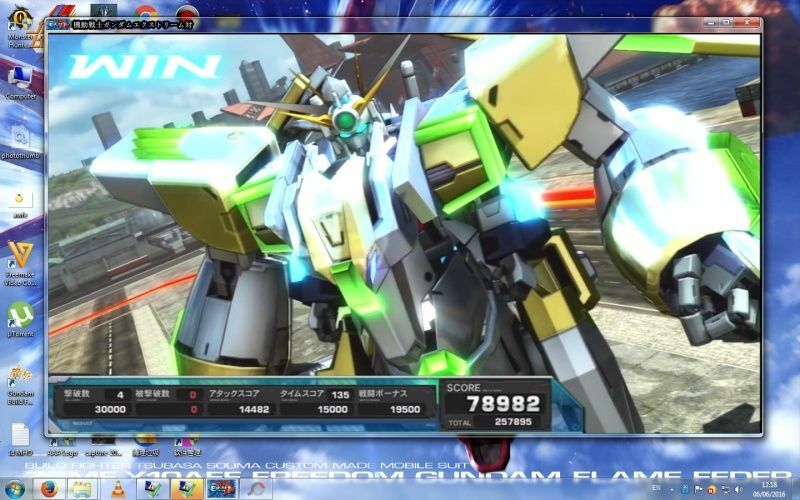 well, if you want gundam on pc then you would have to build one yourself or mod a game. You're best friends is the opensource games and engines. Back then there was a Gundam mod for Quake and it was quite popular. Also there is a lot of mecha-based games you can use for base or source. However as much as I have seen these are story based singleplayer games. But have good desing, originals, and gives a bunch of good ideas. There is no place on PC basically. Even if I want to be optimistic, the cost of the porting and the distribution should cost more than what they can achive on PC. The same happen to most of the fighting games. And sadly the Gundam fans isn't PC fans.